Not Piper Lancaster, because even though she's a ghost whisperer, she's a skeptic. Piper helps her clients settle their inner demons, and that's good enough for her, even if ghosts aren't real. That is until the astonishing reappearance of the ruins of the Lost Colony of Roanoke turns her world upside down. Now belief in the supernatural is at an all-time high, and people are seeing ghosts in every shadow. There's one problem: the reemergence of the Lost Colony has awakened both the supernatural world and Piper's very real talent as a medium. The first time she actually sees a ghost, she thinks it's a hallucination, a joke, anything but what it really is. But she's soon confronted with evidence she can't deny. Ghosts exist, and worse, so do demons. 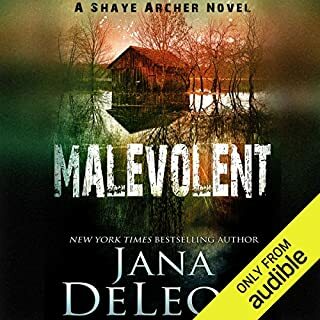 As if that weren't enough, Asheville has a new resident demon that's intent on killing her, and a sinfully handsome stranger who says she's the only one who can destroy it. Barely able to accept the complete reversal in her convictions, Piper must discover, and embrace, her true identity before it's too late. 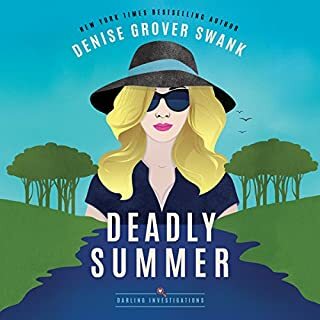 The is the first audiobook in a Curse Keepers spinoff series by The New York Times best-selling author Denise Grover Swank writing as D.G. Swank. 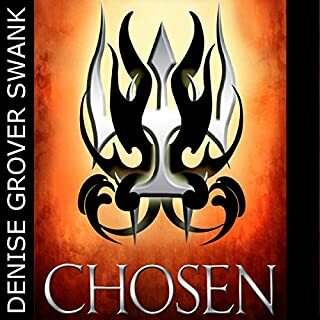 Denise Grover Swank does it again. Of Ash and Spirit is an incredibly new start to a an entertaining paranormal series. The characters are well developed and engaging. The story and world building are plausible and interesting. The story has a quick pace that kept me turning the pages. This is a great start to a new series and I look forward to the nest book. Piper is no Jane Yellowrock. Do not expect Piper to be a strong kickass woman. Piper must acquire fighting skills to become a demon fighter that I would follow. The story becomes distracting with her wishy-washy thought process. First, she will trust Jack and distrust Abe and then reverse. Nothing overt in either of their actions requires all that over thinking. That detracted from much of the story. When we meet her, Piper is a con-person. Her chosen profession was selected for no apparent reason other than it is a money maker. The first 1/4 of the book her life choices are based on her ignoring one of her best skills. RESEARCH. She becomes pious when her powers manifests and cannot lie, even when she should keep her mouth shut. We follow Piper who does not have any idea in hell of the forces that are jerking her around. She picks up snatches of information and becomes expert enough to fight demons. The first 9 hours of the story were not riveting – remember, she is going back and forth about who to trust. When the big event occurs, it is more like amateur hour. Who do you take to a fight, a priest or a fighter? If you want a better ghost paranormal novel try Ellie Jordan, Ghost Trapper By: J. L. Bryan. I love the Curse Keepers series and this book is a great continuation. Piper is an amazing character with great strengths and I can't wait to listen to more about her and Abel. There is no mistaking that you're still in the Curse Keeper world in this spin off series. 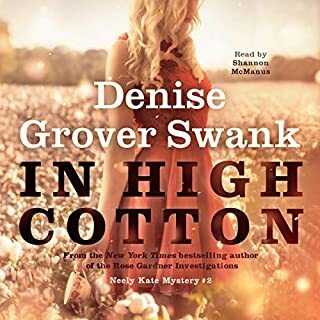 It is astounding how Denise can weave a story to make you love the main character, Piper Lancaster. As I mentioned above, this series is a spin off series of The Curse Keepers (TCK). One does not need to read TCK series, but if you like to know what happened prior to meeting Piper I would suggest reading it. It’s the best of both worlds. It is my understanding that Ellie, Collin, & David will meet Piper in the second book, Of Fire and Stone!! Can’t wait!! 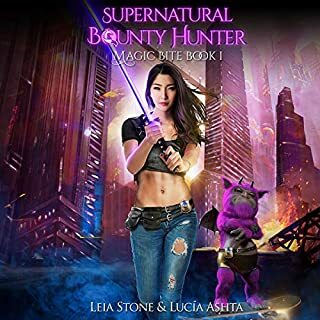 If urban fantasy is your jam, look no further!! This book has your name written all over it. so enjoyed diving into another DGSwank series. 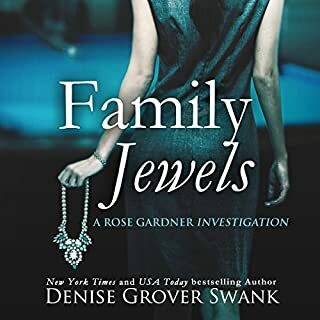 I've so enjoyed diving into another DGSwank series. Just loving all of the new characters. 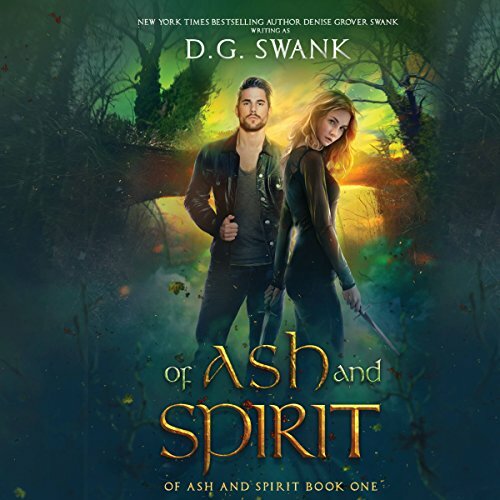 I always say I'm not into the Urban Fantasy genre, but after reading Of Ash and Spirit, along with Denise's original Curse Keeper Series it makes me wonder what else I'm missing out on in this world! This book, along with all of her others was FABULOUS! I truly didn't want to put it down, and am highly anticipating the future releases for this series. Please do yourself a favor and give it a try, if you like any of her other books this one will be no different! I had to force myself to read as much as I did, then skipped to the end. The lead character spent over half of the book whining and analyzing herself. Sorry, this was not a good read/listen for me. This is an origin story of how a woman comes into her supernatural powers. Throughout the entire book the author does an outstanding job of ensuring you don’t know who to trust. Feeling the same feels as Piper our main character. Piper does have the assistance of her two bestees; Reese and Harold (?) her friend from grade school. They help her wade through the lies and thruths that 2 new men in her life are feeding her; John the Pastor and Able the hmmmmm she’s still working on that one. This is a great book, I can't wait for the rest of the books in the series. Exceptionally well written. This is a wonderful spin off of my absolute favourite The Curse Keepers series. I expected no less than that Of ash and spirit would be a really good book but that was tenfold better. Incredibly good! I love Piper the new character and her friends! They are a fantastic team! Denise did it again. Love just everything about this book! Storyline is spectacular and mind blowing. It's a must read! Hope everyone will love this new series as much as I do! Can't wait for the next book! I've read it and then listened on audible and it was so so good! Great read throughout. I thought this was Well written and I really can’t wait for the next book.